As we all know plastic waste is a huge issue, and a lot of brands are doing their bit to combat the plastic waste issue. Brands such as Starbucks have beenreplacing plastic straws for something more environmentally friendly! However, the latest in the plastic waste reduction is replacing plastic condiment packages with…. Seaweed? 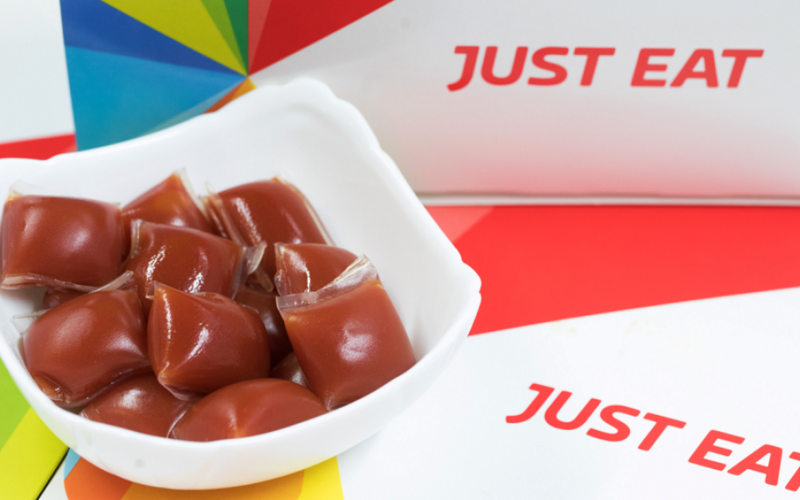 Over 11 billion plastic condiment sachets are sold globally each year, however, Just Eat has launched a trail of seaweed-based sauce sachets, which are fully compostable and will decompose in six weeks. These new sachets are being trailed with ketchup and garlic sauce in select locations for a total of six weeks. Which means you won’t have to feel too guilty when ordering a takeaway! Did you know that three-quarters of the world is powered by Android? However, this may not be for much longer. 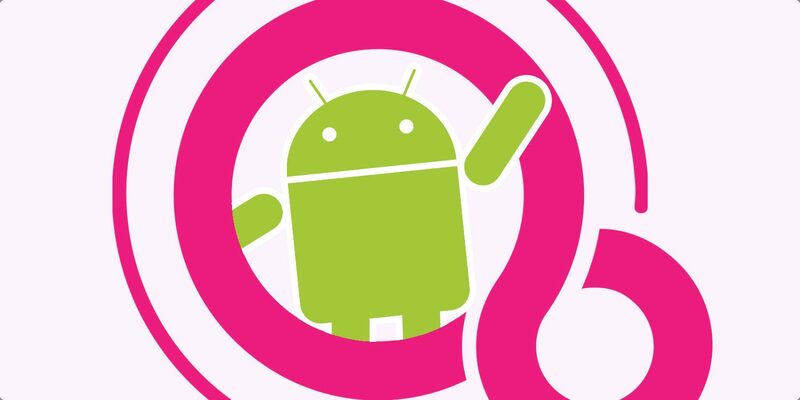 As Google has been working on a new system secretly for two years called Fuchsia. A team of 100 engineers have been working on this, which is said to overtake Android on Smart speakers and other devices in the next three to five years. So keep an eye out for that! 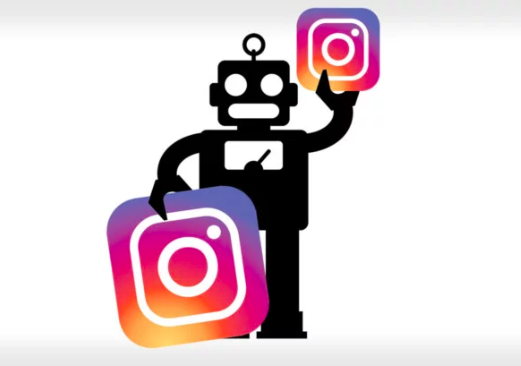 Facebook-owned Instagram has 1 billion users worldwide! However, research suggests that as many as 95 million of these followers may be bots posing as real accounts! The percentage of bot accounts has risen to 9.5%, which is significantly larger than the 7.9% that it was in 2015. 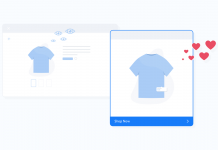 It’s no wonder that marketers are cautious when looking for an influencer to market their product! 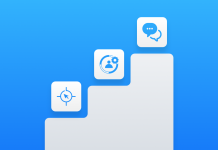 A study from the World Federation of Advertisers (WFA), shows that 96% of marketers put ‘quality of followers’ at the top of an influencer checklist! Finally for this week, we have saved the most important till last (not at all biased). Data shows that the abandonment rate in the travel industry is around 81%! In money terms, that’s THREE TRILLION DOLLARS! 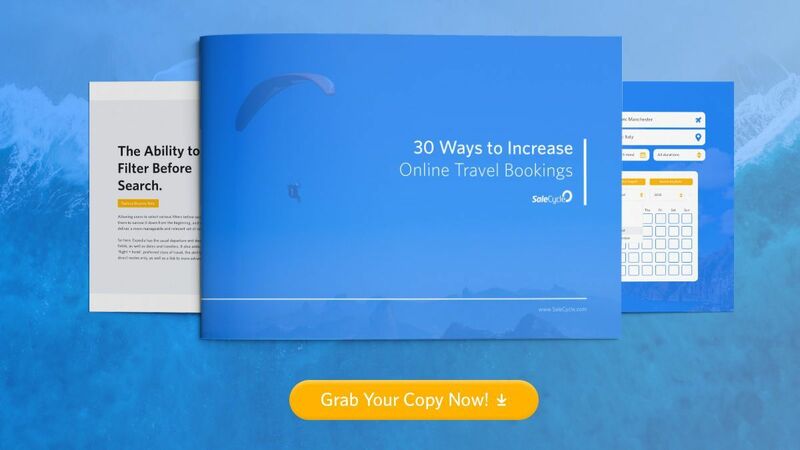 If you want to grab a piece of that back check out our shiny new ebook “30 Ways to Increase Online Travel Bookings”!